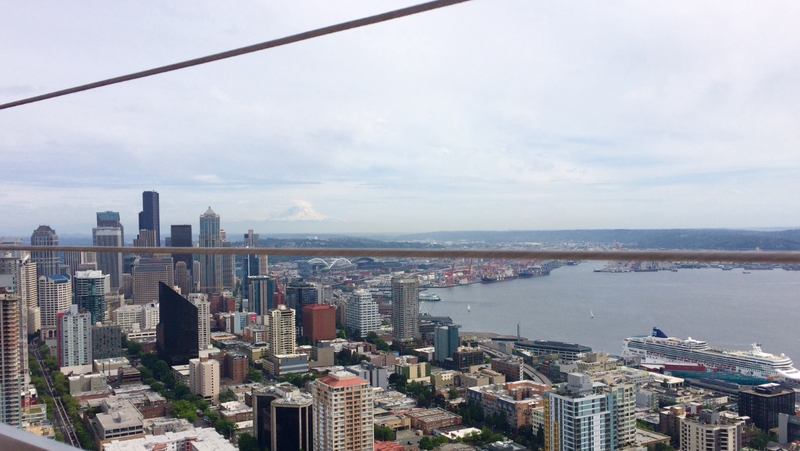 My family recently traveled to Seattle for a summer vacation. 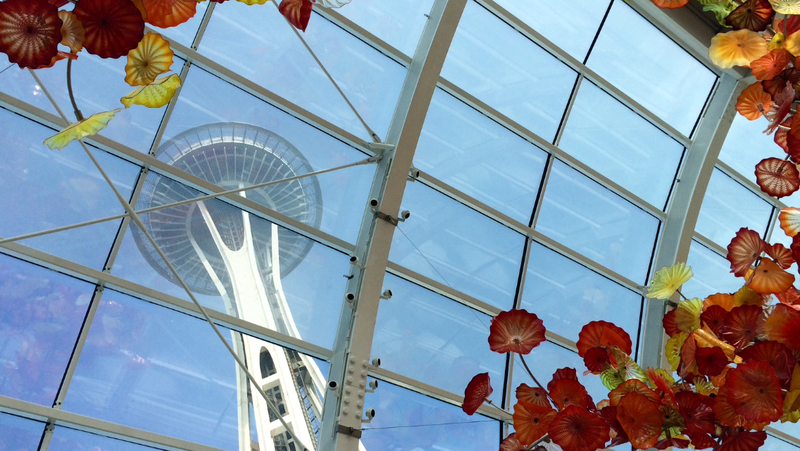 Before we left for the trip, we researched Seattle’s nut free options for food and dining. In doing so, we came across Little Rae’s Bakery. 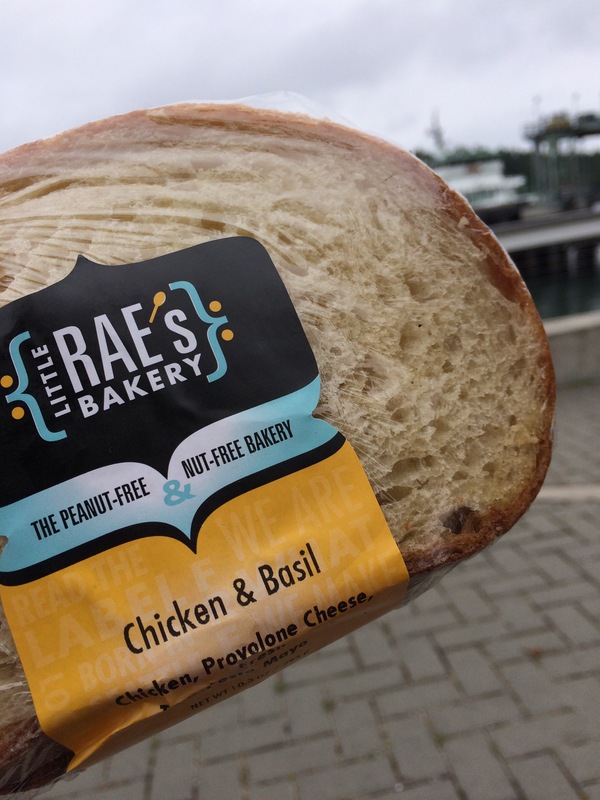 This bakery is completely peanut and tree nut free, and their delicious products are sold in many cafes and markets around Seattle including Pike Place Market. Their bakery items and sandwiches are wrapped in plastic wrap and are easy to pack. 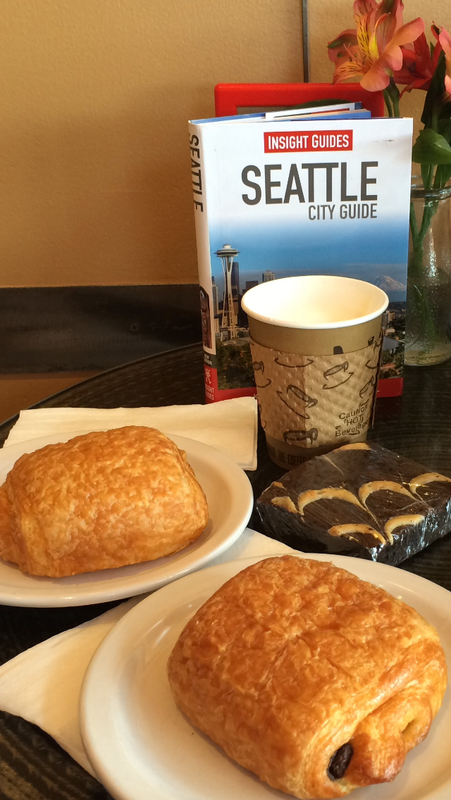 While in Seattle, we called the bakery to ask a question and staff worker Maureen was so sweet and helpful. It was great to be able to relax and eat safe food while out whale watching on a boat far from shore, hiking high up on Mt. Rainier, and also on the plane ride home. We tried their sandwiches, cookies, brownies, pumpkin bread, and croissants throughout our stay, and enjoyed every product. 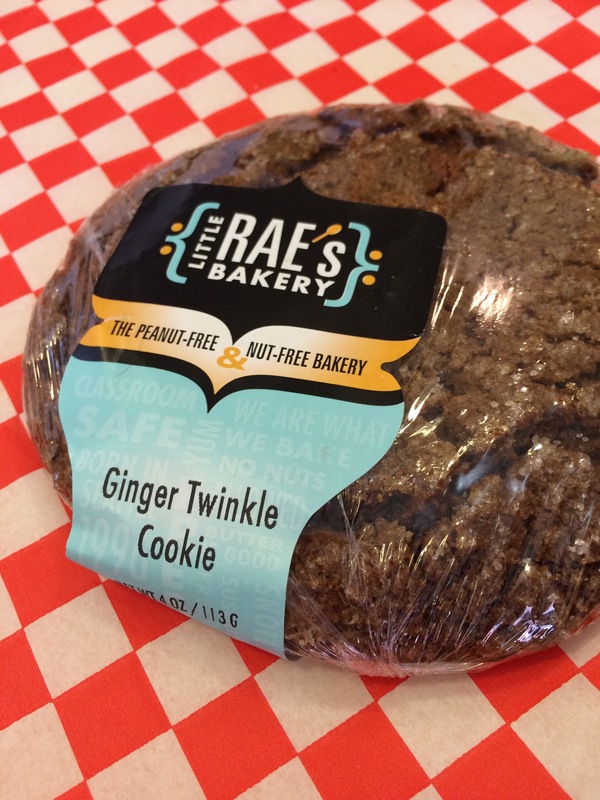 So, if you ever find yourself in Seattle, be sure to try Little Rae’s Bakery’s products (even if you do not have food allergies) because you will not be disappointed!